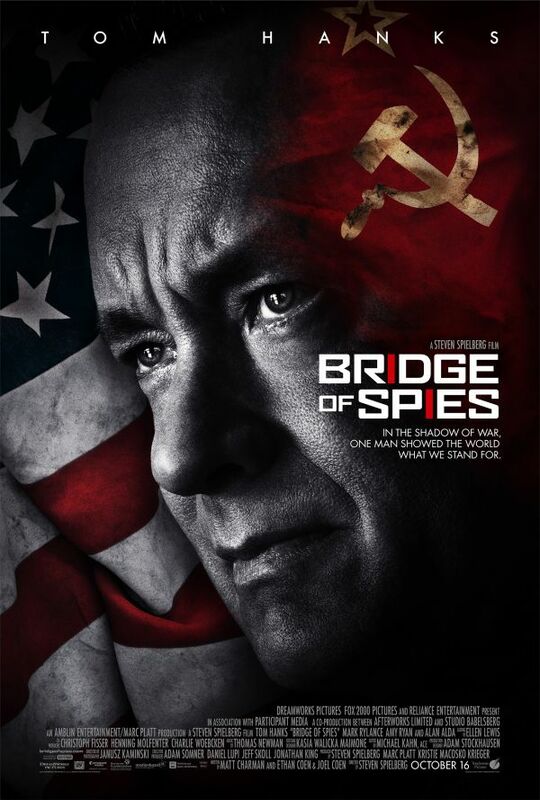 It’s the middle of World War II and the Allied forces are struggling. But the situation is nowhere as precarious as in Dunkirk where 400.000 soldiers are huddled on a beach, with no way out but the sea – only that they are easy targets there for the German air force. The situation is desperate, and desperate times call for desperate measures. In this case, civilans take their boats and start the journey from Great Britain to France to pick up the soldiers. 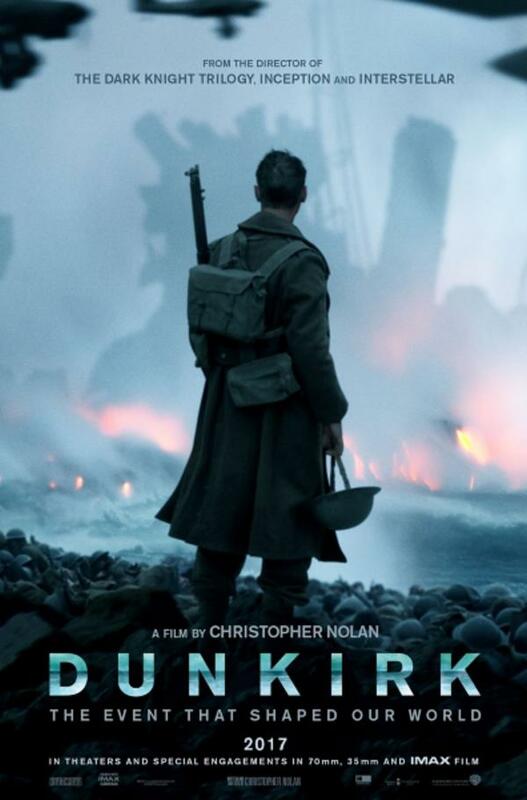 To say that I liked or enjoyed Dunkirk would be very much the wrong vocabulary to use. But I did think it’s a good film that is very effectively made, managing to create tension and pressure, especially via the soundtrack, that is hard to stand. Sophie (Ruby Barnhill) lives in an orphanage that isn’t exactly the best place. One night Sophie watches as a huge person in a cloak runs through the city of London. And then that person sees her watching and simply grabs her. Soon, Sophie finds herself in the country of giants, the mysterious cloakwearer turning out to be a giant himself. Fortunately for Sophie, he’s the smallest and only friendly giant which is why she calls him the Big Friendly Giant (Mark Rylance). But when Sophie hears what the other giants are up to every night, she knows that she has to do something. 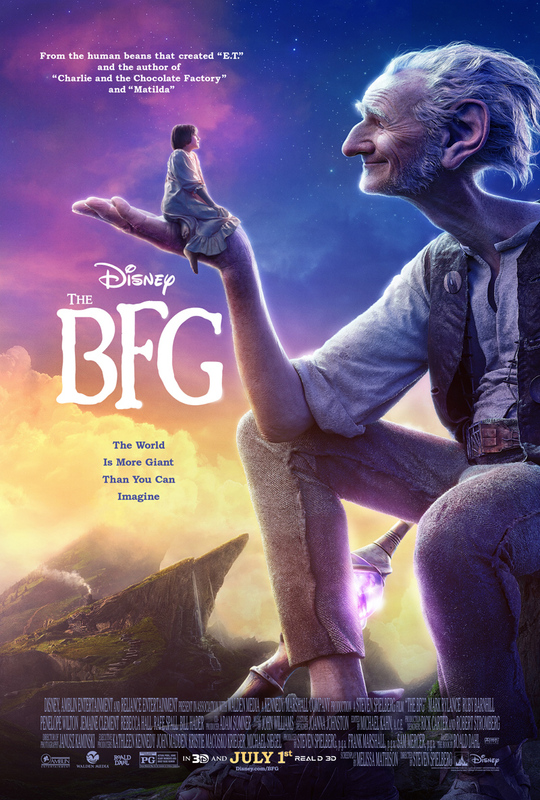 The BFG is in many things a very nice adaptation of the book, although it does lack a bit of the novel’s magic. Nevertheless I enjoyed it a lot. Benedick (James Earl Jones) and Claudio (Lloyd Everitt) with their superior Don Pedro (James Garnon) just returned from the war. They come to Leonato’s (Michael Elwyn) where they wish to stay for a while. Claudio immediately falls in love again with Leonato’s daughter Hero (Beth Cooke) while Benedick and Leonato’s niece Beatrice (Vanessa Redgrave) fight as much as they’re able to. Pedro wants to see everybody end up together, while Pedro’s half-brother John (Danny Lee Winter) does his best to sabotage everything. It had been a while that I saw any version of this play, but I remembered that it was funny. 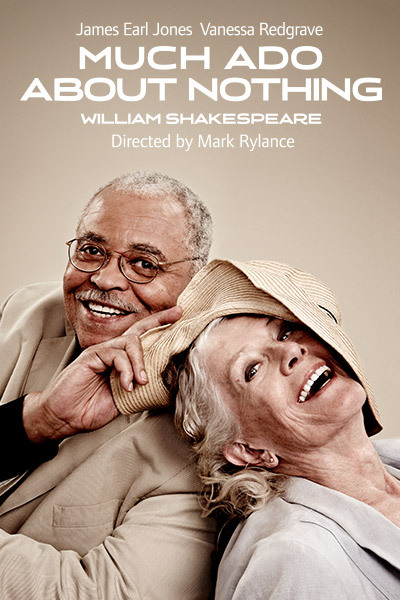 And with Vanessa Redgrave and James Earl Jones in the cast, I thought that I was all set for an entertaining evening. But I was wrong. Incredibly wrong. Oh boy, I don’t think I was ever that wrong before.